The cinnamon powder comes from the bark of tropical, evergreen trees. In order to harvest cinnamon, it's peeled off of the inside of the bark of the tree. 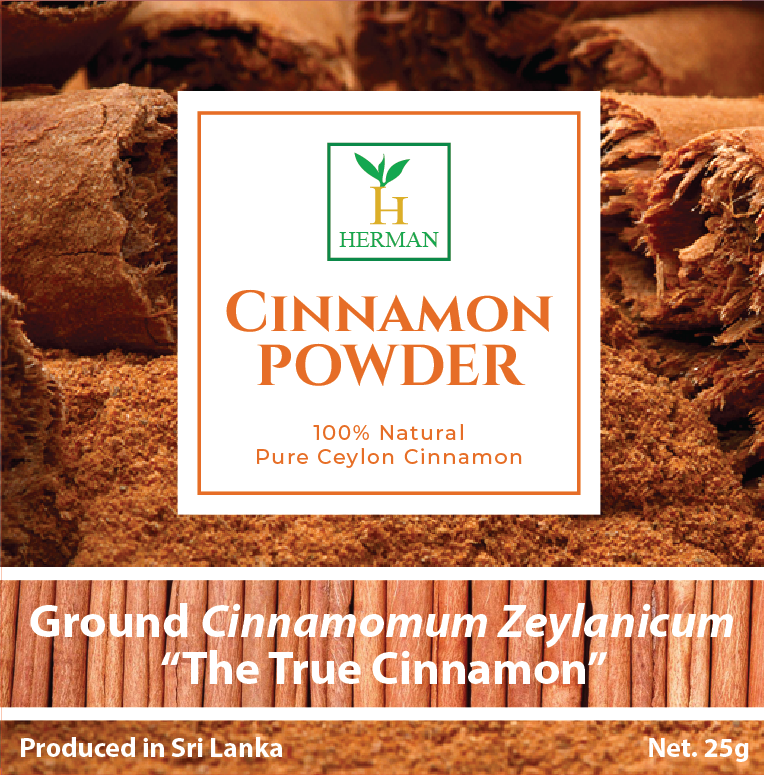 Ceylon cinnamon may sometimes be referred to as "true" cinnamon. You've probably sprinkled cinnamon on foods like toast, rolls, and desserts. But cinnamon has uses other than for topping sweets, including improving your health. Cinnamon has been used medicinally for thousands of years and is known for its health benefits. You'd have to eat very high amounts of cinnamon powder to experience any dangerous side effects. Studies have shown that cinnamon does have an effect on blood glucose levels in those with type 2 diabetes. Cinnamon has been shown to reduce some of the bad effects of eating high-fat foods. This can help in an overall weight loss plan. Its effect on blood glucose levels can also help your body ultimately lose weight. The anti-inflammatory and antibacterial properties of cinnamon can provide additional help to those trying to lose weight by promoting an overall healthy body that'll process food better. It's important to note that cinnamon alone will not lead to long-term weight loss. But it might be beneficial to add cinnamon to your healthy diet and exercise plan to help you reach your weight loss goal. One teaspoon of cinnamon does contain 1.6 grammes of fibre, which can help you reach your daily fibre goal and increase a feeling of fullness at meals. Not only is cinnamon delicious, but adding it to your diet might be beneficial to your health. Cinnamon can help you feel better if you have digestive issues. It also has been a popular remedy for combating the common cold. While you shouldn't consume it in very large quantities, try adding it to fruit, bread, desserts, and other foods for a healthy boost.